When I moved in with my husband six years ago, we didn’t have a stove. In fact, we didn’t have a stove for a year. Yes. A YEAR! I used my Crockpot religiously. I was obsessed with it. So much so, that when we finally got a stove, I stood and looked at it like it was so unidentified object that I have never seen before. Obviously, I began using it, but the Crockpot was and has been my go to. I recently got a pressure cooker and let me just say: GAME CHANGER. Cook an entire meal in 20 minutes? You have my attention. 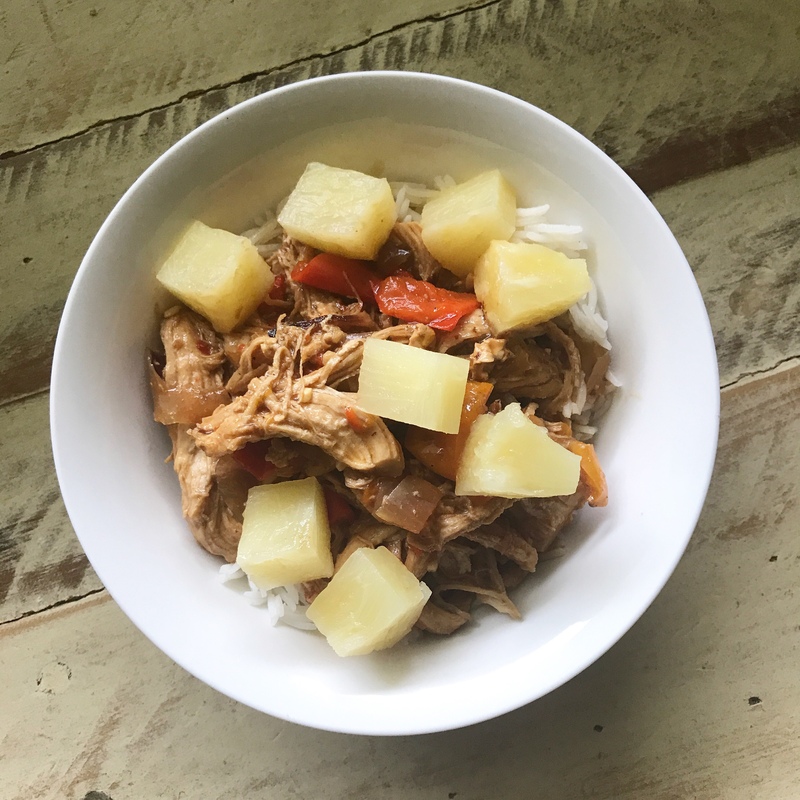 My first meal was a Hawaiian Chicken dinner that I found on Pinterest. Check it out here. Instead of making it a sheet pan recipe, I put it all in the pressure cooker minus the rice. So delicious! Since it was my first time using it, it took me a bit longer to cook because I was learning, but still 30 minute meal? Perfect for this busy momma! Then I decided to try spaghetti squash. 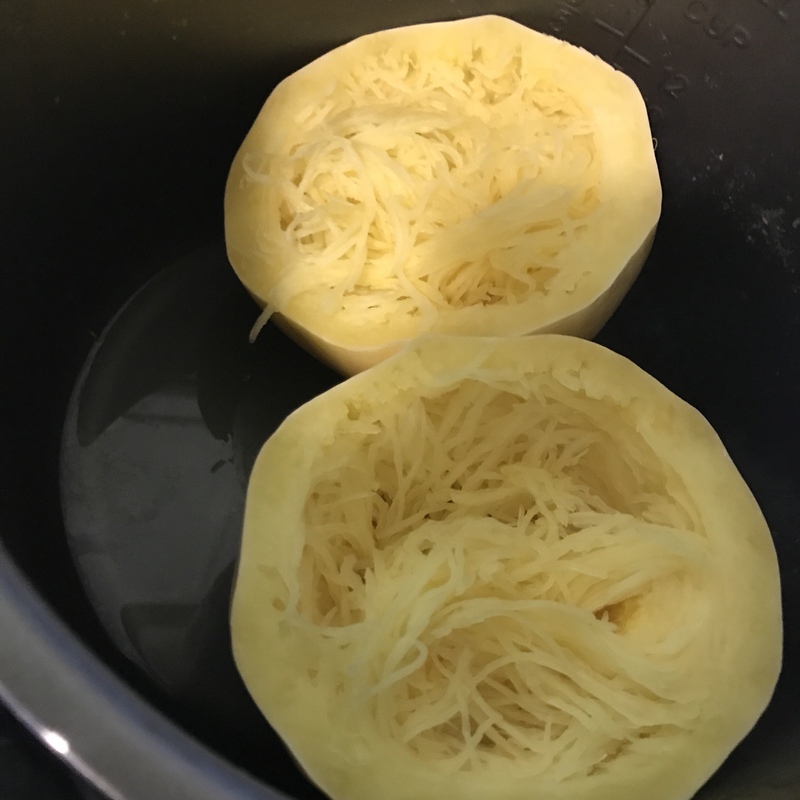 It usually takes 45 minutes to an hour to cook a spaghetti squash in the oven. It took 15 minutes in the pressure cooker. It took the same amount of time to boil regular spaghetti for the rest of the family. 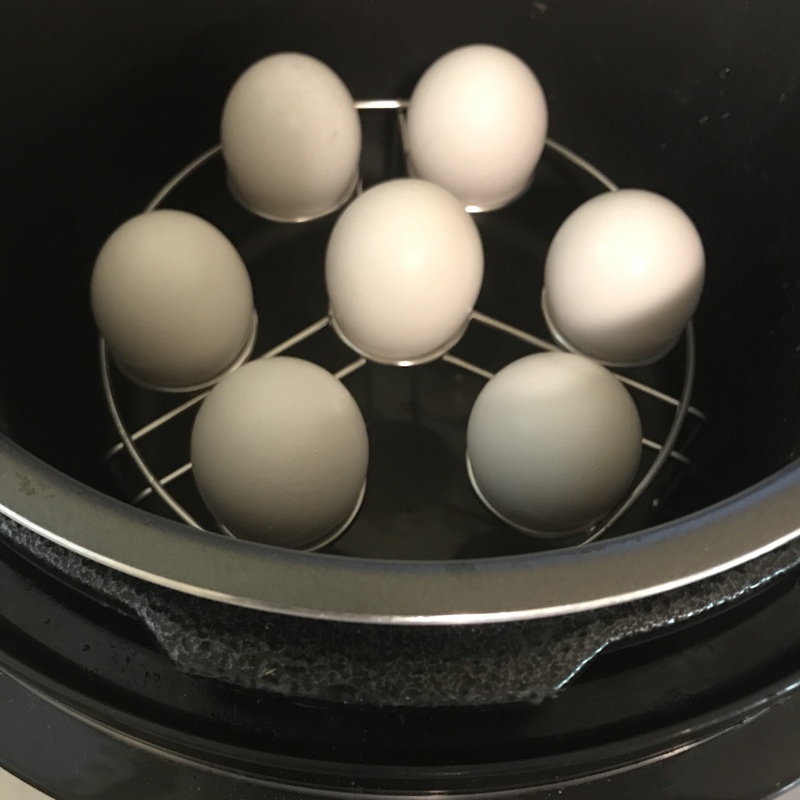 My most recent experience was with hard boiled eggs. 5 minutes! BOOM! Needless to say, I kind of felt like I was cheating on my Crockpot, but I know I will be using the pressure cooker all the time. It’s going to make meal prepping so much easier since I can cook things much quicker. 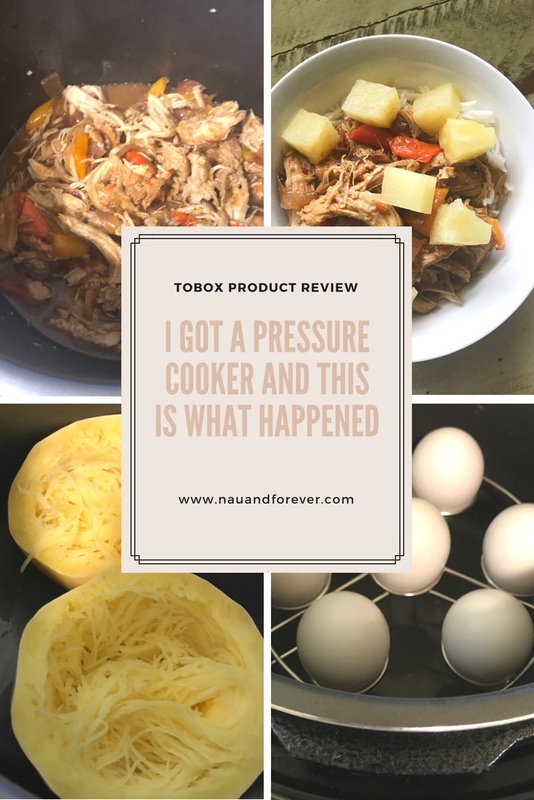 Check out the pressure cooker and other kitchenware and appliances at TOBOX. Use promo code: MRSNAUANDFOREVER2 to save 50%! 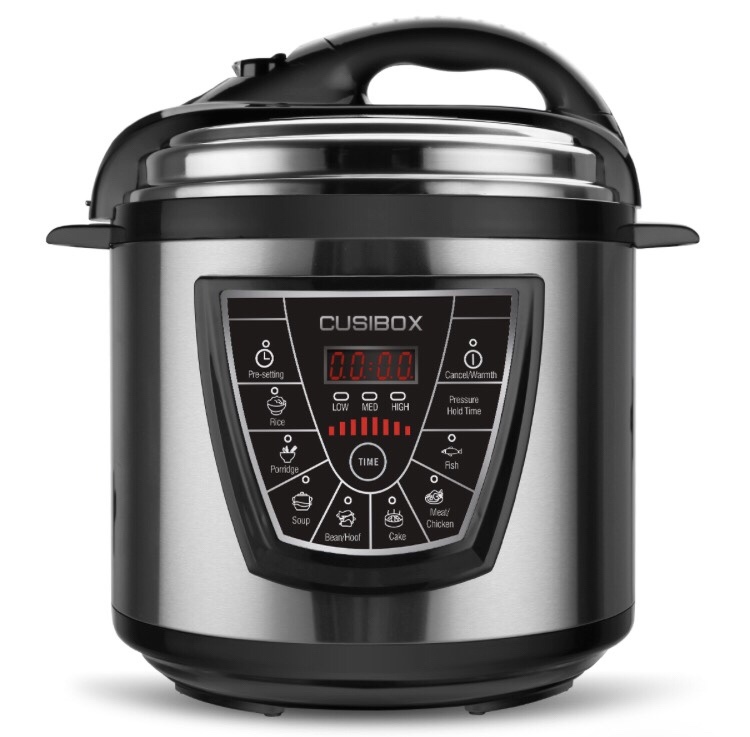 If you already use a pressure cooker, what is your favorite recipe? Laura was given this product in exchange for her honest review. All thoughts and opinions are her own. 5 Ways To Start Improving Your Mindset Today!